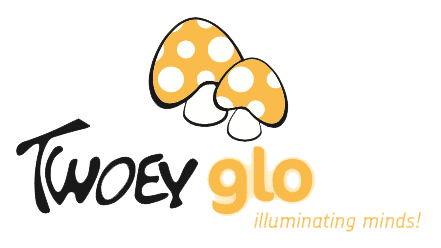 New Twoey Glo – Illuminating minds, sparking the imagination and lighting up the world!  When you are developing a new product range it’s a very exciting time! 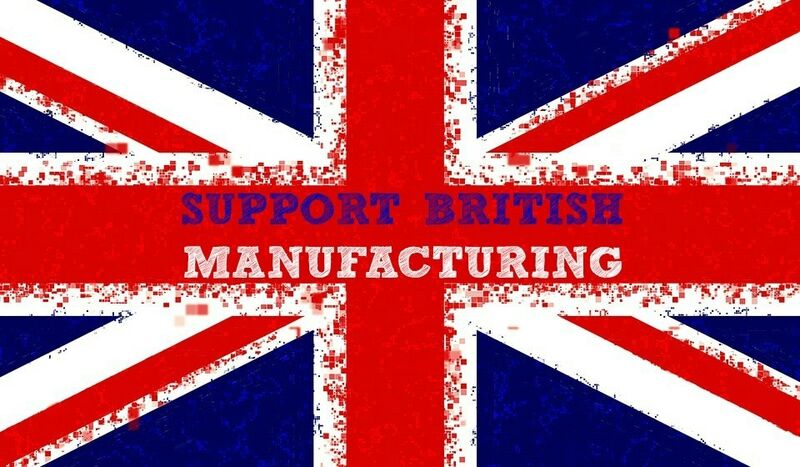 Especially when you are introducing a product that is a first for the UK, a brand new range made using an innovative new material and designed using 20+ years of experience in education and manufacturing. The bringing together of all of the elements needed to take a product from a concept idea to the first production samples takes months, sometimes years. From market research to design, sourcing new materials, samples, product testing, talking to buyers and getting vital feedback from end users. There’s photography, product demonstrations and telling the world via social media about our new innovation. Then after all of that investment of time and money, we can be confident that the world will like it, want to buy it and tell others about how good it is. Well that’s the plan! So what is Twoey Glo…? Well, this exciting new range uses an innovative polymer based material containing glow crystals to create a unique sensory resource. With the use of a UV torch or light source the material lights up. But not only that, when you place it in darkness, or turn off the light, it creates an almost magical experience. It lights up and glows! Cleverly, because it doesn’t need electricity, it can be used in any dark space…a sensory room, a den space or even under a table or dark cloth, enhancing the sensory and visual experience. Children and adults using these products will become engaged and captivated by the magical nature of the experience and will feel a calmness of mood that is both soothing and relaxing. 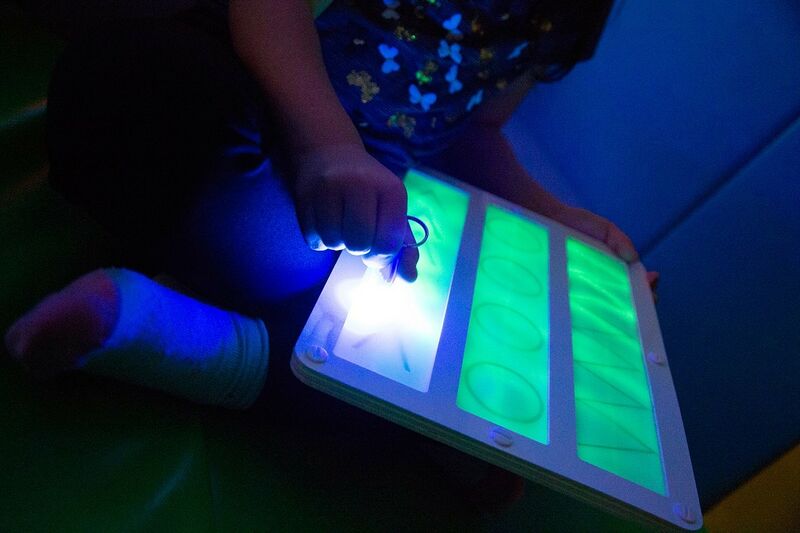 The Twoey Glow range encourages independent multi-sensory play and exploration in children, giving visual stimulation and feedback. The range supports cognitive exploration and visual development and is ideal for practicing independent fine motor skills. These innovative products are perfect for SEN and early years settings, and can be used with both children and adults. The calming nature of the Glo range means they also have therapeutic benefits and can be used to promote emotional well-being and resilience. And now the technical bit, the Glo material is a safe, non-toxic material which is both practical and durable. 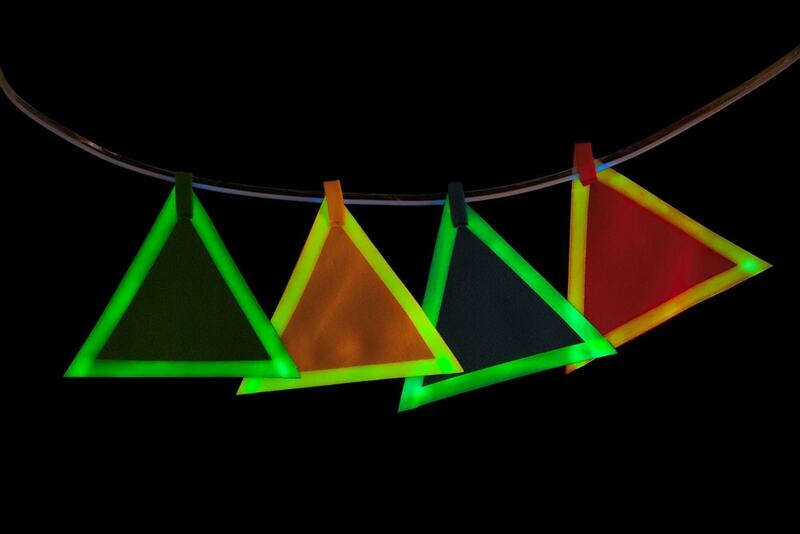 The photoluminescent material is also both CPSIA and REACH compliant, a little dull but important! How it can be used…? 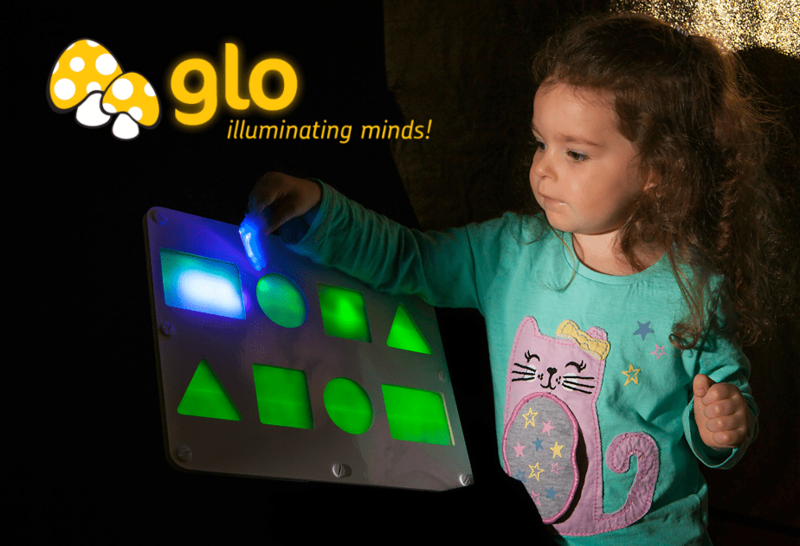 The Glo boards are fantastic starter products to introduce fine motor skills and develop hand/eye coordination. Following the patterns, shapes or writing on the Glo board with a UV torch is a rewarding activity to develop these skills, along with promoting letter, number and shape recognition. And, in our usual Twoey way, we make all of our products as multi-functional as possible so the reverse side of the board has a dry wipe surface for extra versatility. Genius! The Glo fabric range has an extra tactile element and includes counting rhymes and number recognition activities, in addition to large 2D shapes and cushions for simple sensory play and encouraging early shape recognition. The fabric is durable and washable, making it incredibly practical too!  We launched the new range in January 2018 at the International Toy Fair in Nuremberg, Germany. Team Twoey have visited the toy fair many times but never exhibited, so it was a milestone for the business. We are delighted to report we took the first of many orders for Twoey Glo products at the show and the factory has now been given the green light to start production. The very first Twoey Glo products will whirr off our production lines very soon. Truly a time to celebrate. Everyone at Team Twoey is so proud and excited about our new Glo range, all the feedback and interest we have had to date has been truly mind blowing. Get your UV torches ready, Twoey Glo has arrived!